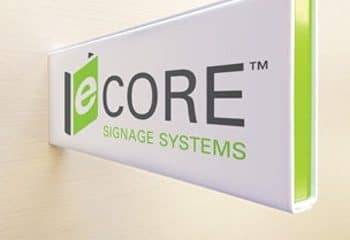 eCore is an ideal signage solution for health, educational and corporate environments. Its flexibility and multi-panel modular design has been purposely engineered as a stand-alone system or to be incorporated into an existing signage system’s look and feel. The modularity of the system provides for easy removal or additions of panels to address changes in a dynamic environment. The modular system also allows for the design of single or multi-panel signs for wayfinding, directional or informative purposes, in both interior and exterior environments. eCore virtually provides endless combinations to create signs which have cut-throat and impact. 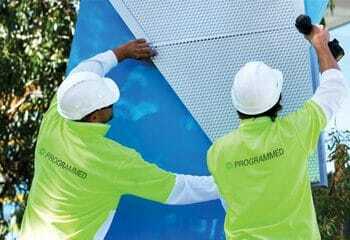 The face panels can be fixed to a variety of substrates such as wood or concrete to create or carry through a design element. eCore is only limited by your imagination. Developed in conjunction with architects, signage and wayfinding signage experts. The perfect signage solution for health, education and corporate environments. Comprised of a standard grid and product family to ease the specification process. Customised business signs for buildings, business parks and office spaces. Multi-site, national signage project solutions that boosts branding and help your business grow. Cost-effective corporate signage solutions that is aligned with your branding strategy. 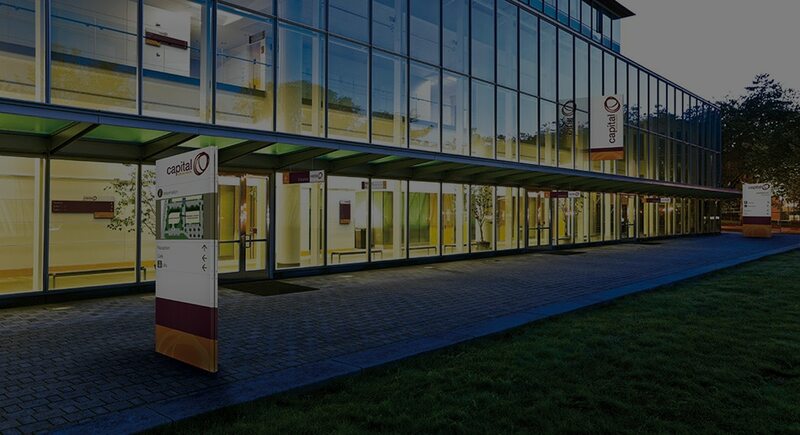 Wayfinding signage for schools, university campuses and educational centres – interior & exterior. Directional signage that simplifies the complex layout of your carparks, facility and buildings. 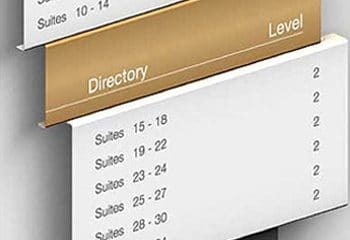 Simple and easy signage system on your site that guides residents and visitors to the right place. 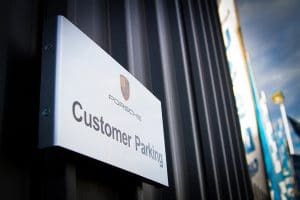 eCORE is a simple, effective and considered modular signage system that provides virtually unlimited design options customisable to any interior or exterior environment. It can even be adapted to complement an existing system while delivering significant cost savings over custom built solutions.